i don't have a success meme yet? Eu sou um personagem de desenho e nao existo? 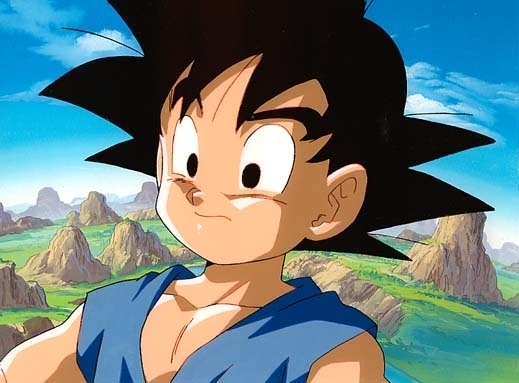 that goten is a virgin?!? vegeta got stronger than me?! ?